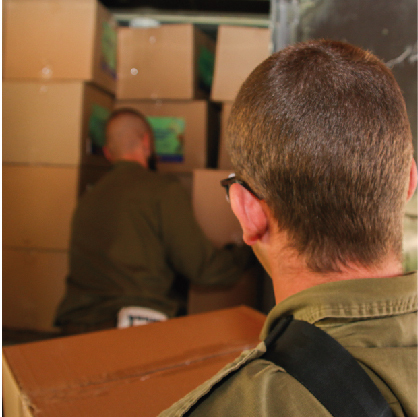 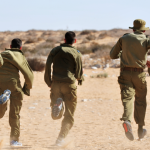 Working in close cooperation with the IDF, 600+ businesses, dozens of volunteers nationwide, we have helped more than 1,000 impoverished soldiers find employment. 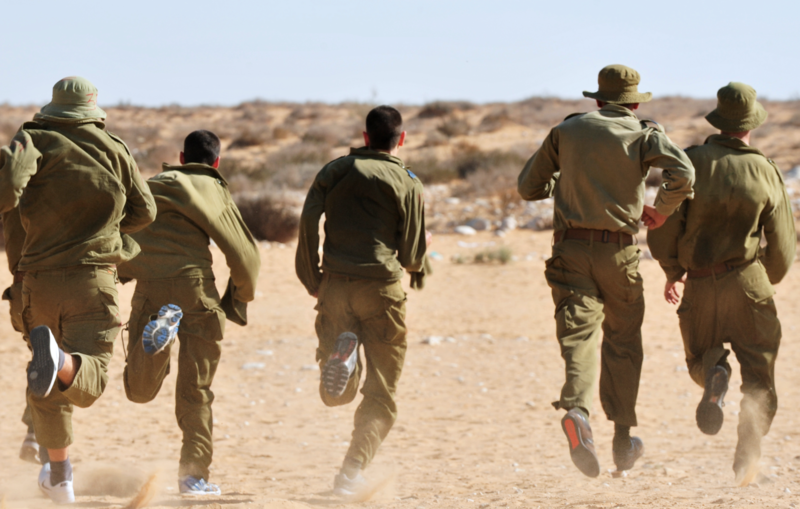 Thanks to Ta’asuchayil’s efforts, these young men and women are able to support themselves, contribute to their struggling families and finish their service with pride. 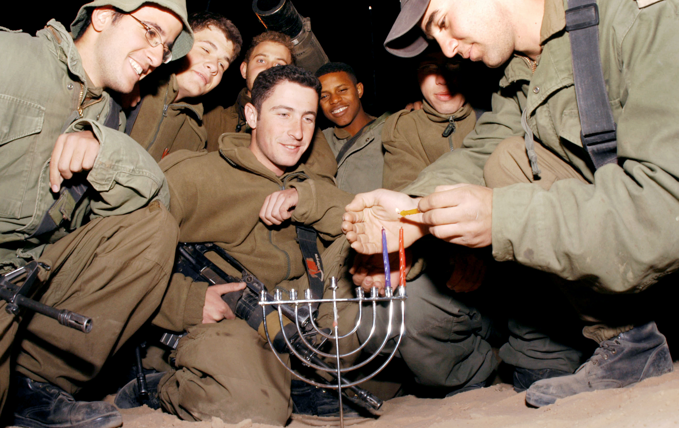 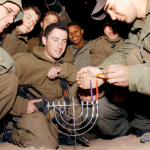 Moreover for every shekel invested, these soldiers return 20-fold to the economy.